The BJP MLA said Gadkari gives equal importance to Deekshabhoomi. 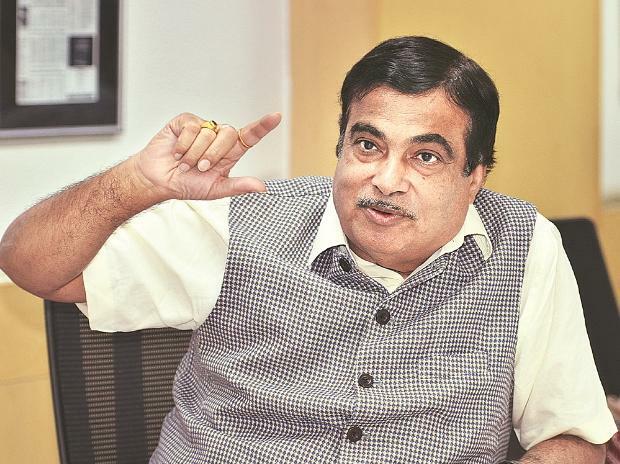 Gadkari is approachable for Dalits, Muslims and minorities, Mane said. Nagpur has around 4.5 lakh Dalit voters. Raut said Gadkari might be projecting himself as a Dalit sympathiser, but his contribution to their cause remains questionable.